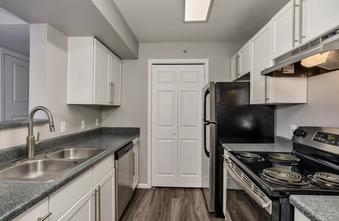 Welcome to The Bluffs at Castle Rock Apartments! Enjoy the splendor of living at the base of majestic Castle Rock overlooking the expansive Front Range. 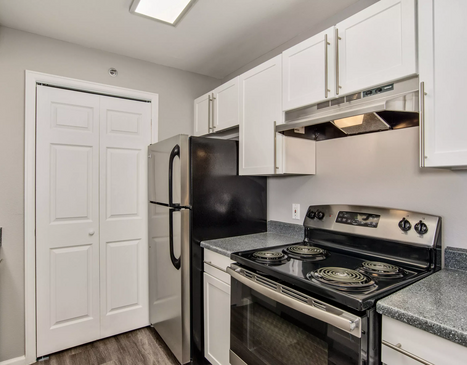 The one, two and three bedroom homes at The Bluffs at Castle Rock Apartments have been recently renovated and are the ideal place to call home! 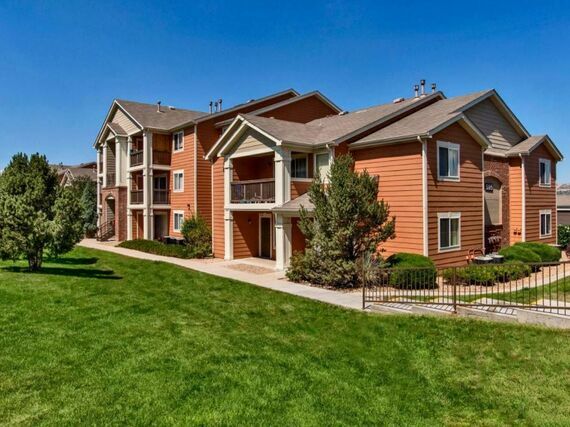 The Bluffs is conveniently located between Colorado Springs and Denver, CO, and is easily accessible from I-25. We can’t wait to welcome you home to The Bluffs at Castle Rock Apartments. Take a dip in the swimming pool on a hot summer day, relax on the pool-side sun deck and smell the BBQ, or make a friend and ask to share. 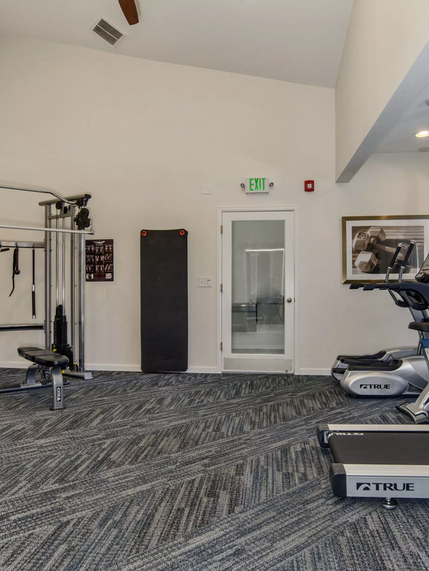 If breaking a sweat is more your style, head inside to the state of the art fitness center with free weights. The Bluffs at Castle Rock has something to satisfy everyone! 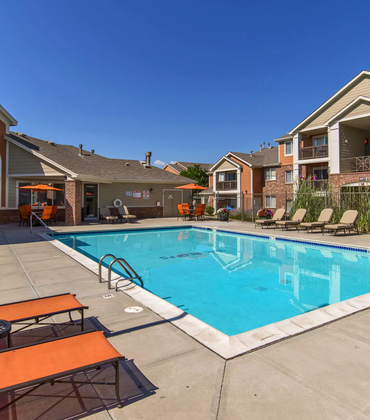 The Bluffs provides the ideal location for residents seeking Castle Rock apartments. Access to I-25 places you conveniently between Denver and Colorado Springs. 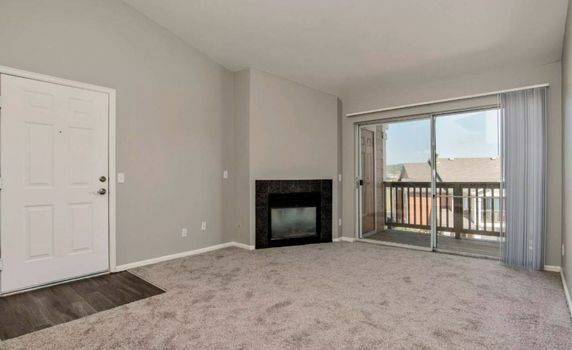 The Bluffs at Castle Rock Apartments offers a fantastic location near shopping, dining, and entertainment. Choose from restaurants that span the globe, from Indian and Japanese to American and Mexican classics. 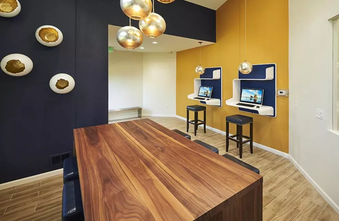 The Bluffs is also close to major employers including the Castle Rock Outlet Mall, Castle Rock Adventist Hospital, and the Town of Castle Rock. The Bluffs At Castle Rock.